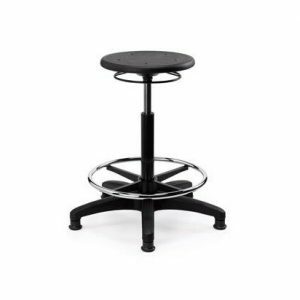 Office Drafting Stools are specifically designed for drafting tables and other work surfaces which are higher than standard desk height. 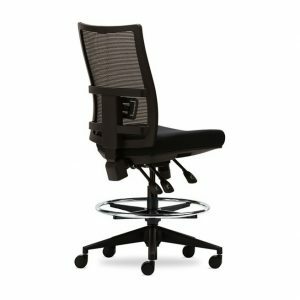 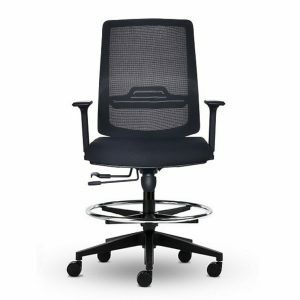 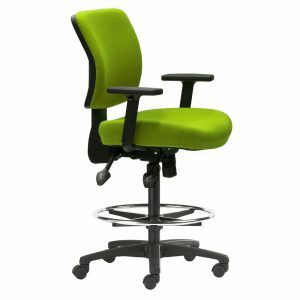 Interia Systems provides a large range of office drafting stools with AFRDI certified Nova Drafting Stool a popular option and for those that don’t require a back the Flexa Drafting Stool No Back. 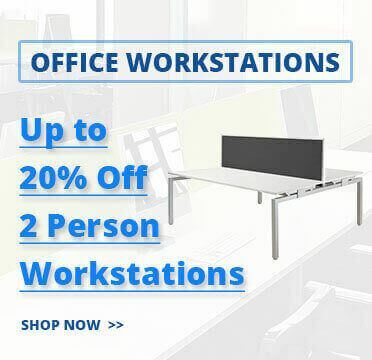 If you are looking to fit out your office space with our office drafting stools we recommend you combine the products with our standing desks & office trolleys. 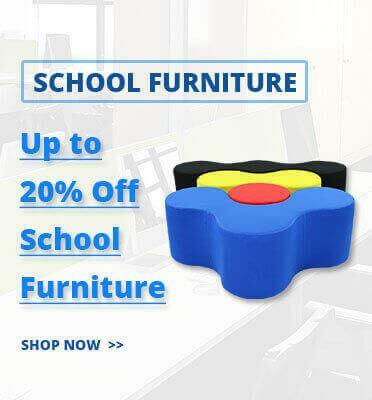 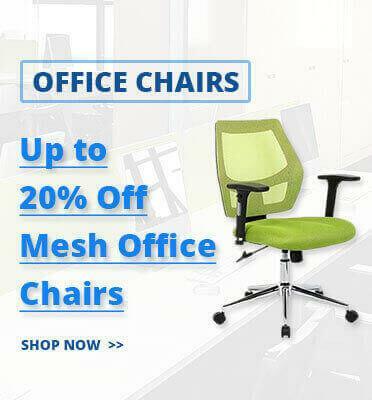 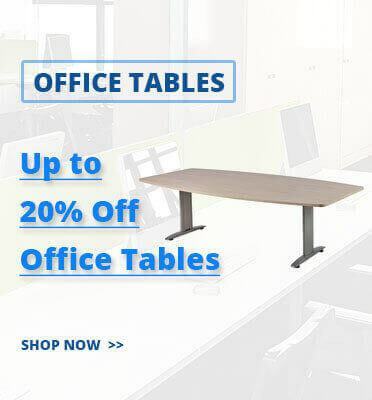 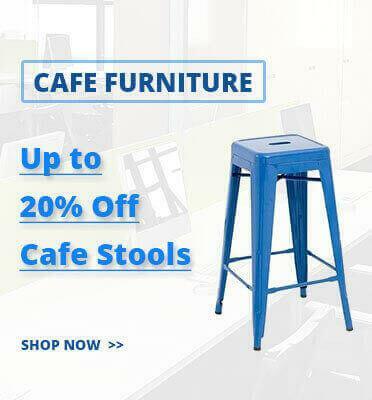 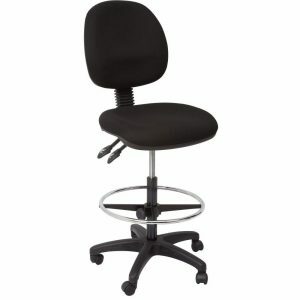 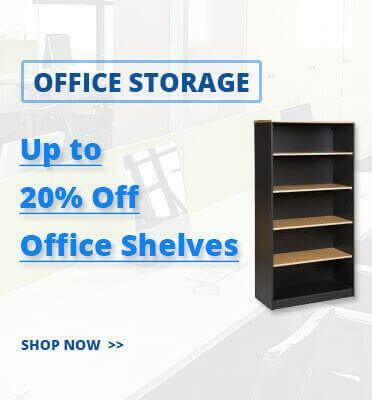 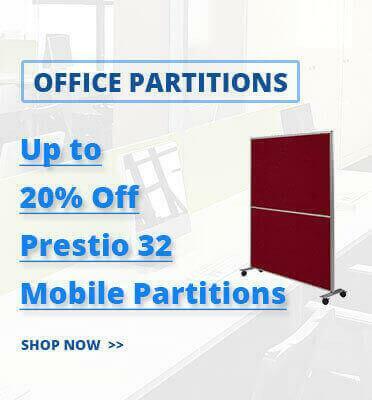 Why should you buy office drafting stools from us? 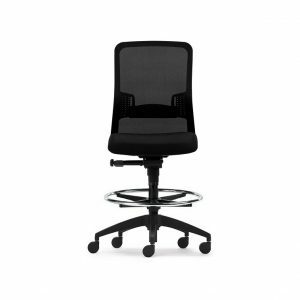 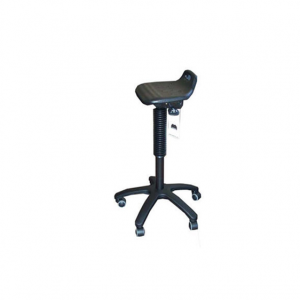 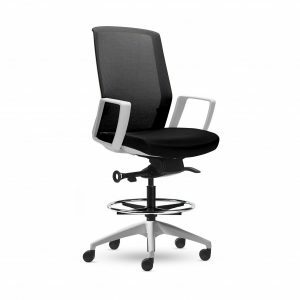 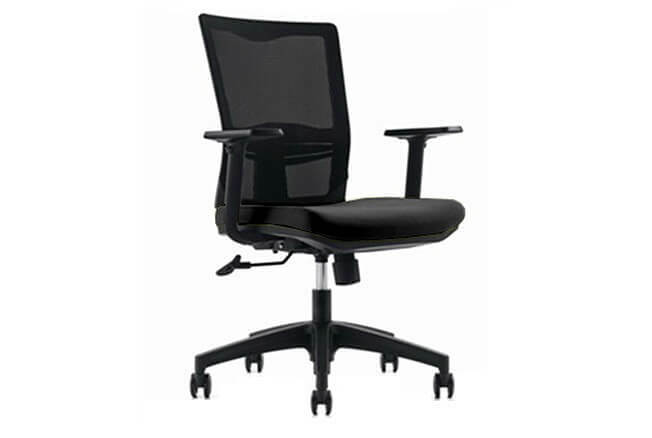 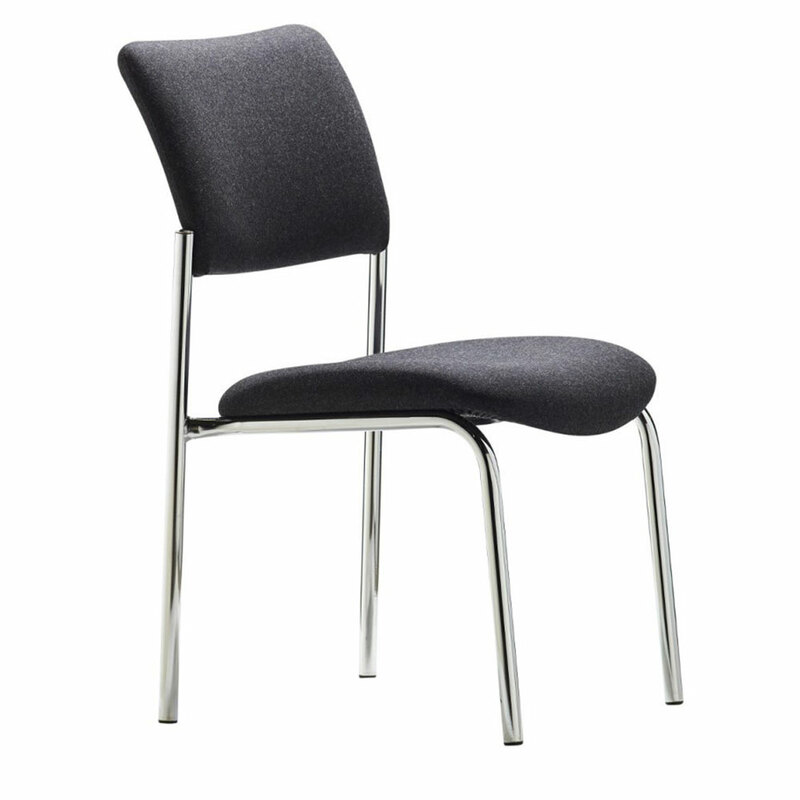 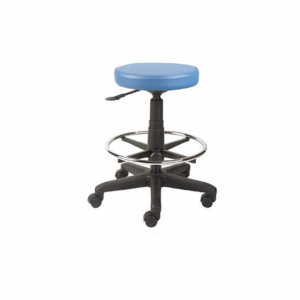 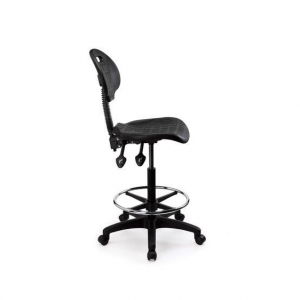 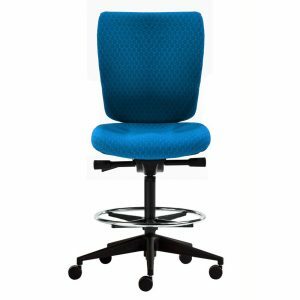 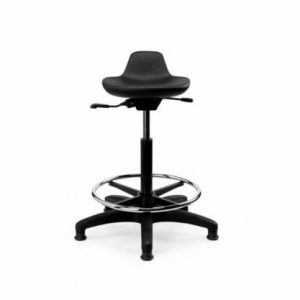 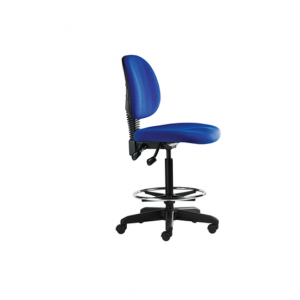 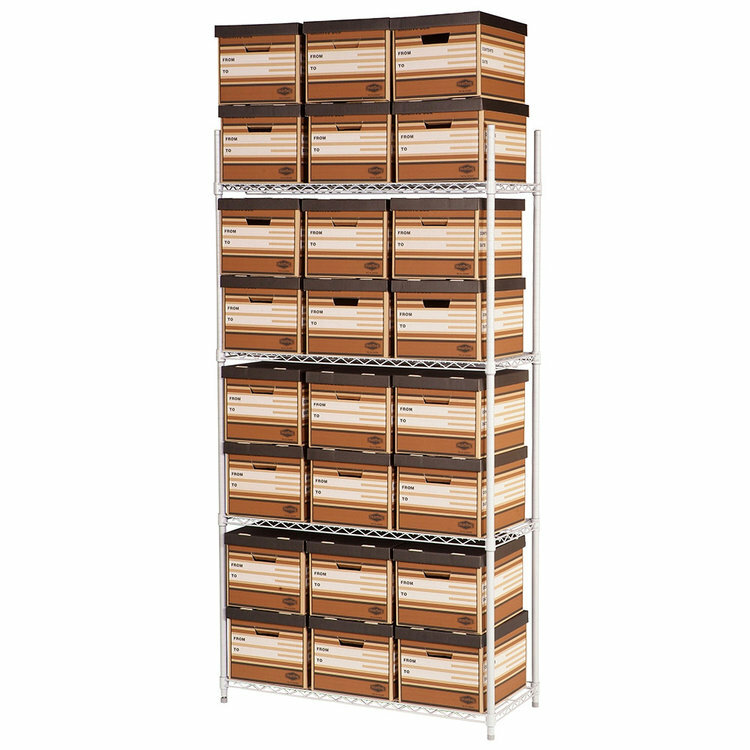 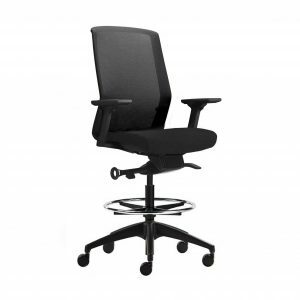 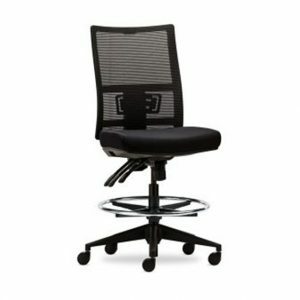 ✔ FAST DELIVERY – we stock a huge range of office drafting stools ready for immediate dispatch.